Most dogs commonly share roughly the same lifespan; however, a few dog breeds are known to exhibit an unusually long life expectancy. There are ample records of dogs that lived well over 20 years such as Bluey, an Australian Cattle Dog that holds the world record for the longest living dog. Bluey passed on at 29 years old in 1939. 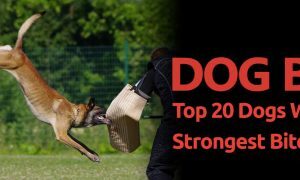 That’s incredible, but somehow, the Australian Cattle Dog breed did not make this list. 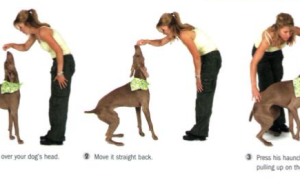 Experts have stated that no dog breed guarantees a prolonged life cycle; the quality of care your canine friend receives plays a significant role in the longevity of your four-legged companion. 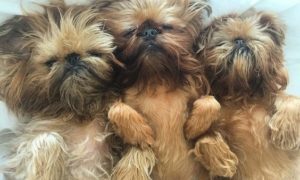 Dr. Jeff Werber, an Emmy award-winning vet, also stated that smaller dog breeds tend to have an extended lifespan compared to their bigger counterparts. 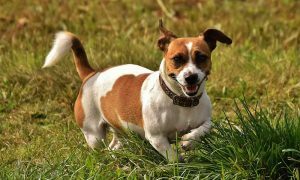 Genetics can also influence the duration of life a dog enjoys, which was what probably contributed to the longevity of Bluey, the Australian Cattle Dog that lived to be 29 years old before it passed away and why almost no other Australian Cattle Dog repeated the feat. 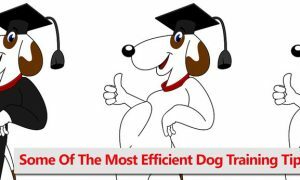 If you’re looking for a remarkable dog breed that will live a long and enjoyable life while providing your family with companionship, lots of love, and joy, then you have come to the right place. 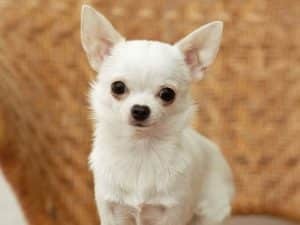 Chihuahuas are one of the smallest dog breeds on earth and also have an incredibly long lifespan between 15 to 20 years. A Chihuahua that passed away in January 2017 at 20 years old was the second longest living dog after Bluey, an Australian Cattle Dog that lived to be 29 years of age. Chihuahuas rarely have genetic problems which almost certainly contribute to their long lifespan. 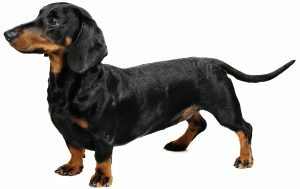 Dachshunds are lively dog breeds but are pint-sized. That, however, does not negate the fact that this playful and stubborn dog breed has been known to live from 12 to 16 years. The toy-sized Maltese comes up on this list of the longest living dogs in the world. 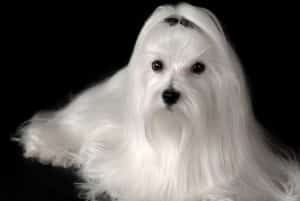 Maltese hardly ever grow larger than 8 pounds. They are sweet-tempered and playful with a lifespan of 12 to 15 years, though the females have a tendency to live at least one year longer than the males. The Maltese dog breed rarely suffers from genetic diseases as well. This dog breed originates from Cuba and is not predisposed to many of the genetic health disorders that plague dogs. 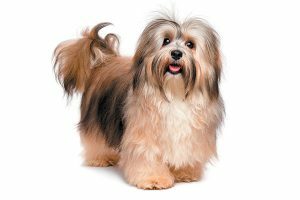 The Havanese is known to have an average life cycle of 14 t 16 years. This is another pint-sized dog breed that is full of charisma and bravery, just like other terriers. 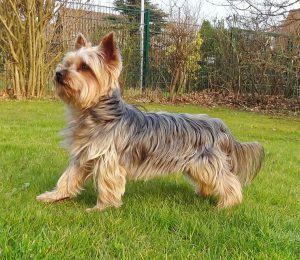 Yorkshire Terriers can live from 13 to 16 years of age before they pass on. 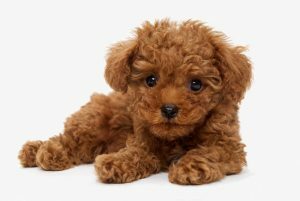 Although Toy Poodles appear different from their bigger counterparts, they are easy to train and can be very smart as well. They also live longer than other poodles. 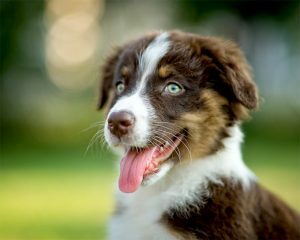 The Australian Shepherd is unlike most of the dog breeds listed in this article as regards size. 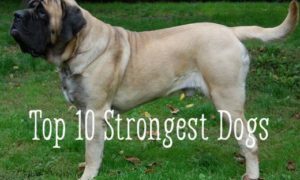 This dog breed weighs between 55-70 pounds with an average life expectancy of 13 to 15 years. They are known for their intelligence, herding skills, and high energy. It is believed that the Australian Shepherd breed lives up to this number of years as a result of good genetics which enables it to be tough enough to subsist, no matter the conditions. 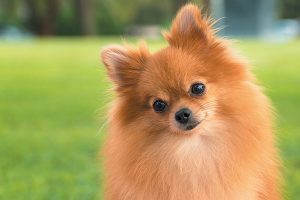 Pomeranian is a fluffy, miniature dog breed with an average life expectancy between 12 to 16 years. They are delightful little companions that provide many years of fluffy love to their owners. They were affectionately called “lions” in the days of the Chinese Ming Dynasty. 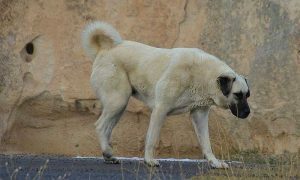 This dog breed hails from Tibet where it was usually found in the residences of monks or royal palaces. 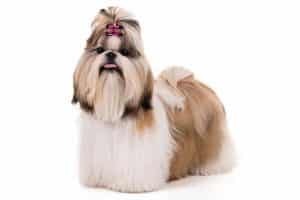 The Shih Tzu enjoys an exceptionally long lifespan of 16 years. The oldest known dog in this genre – called Smokey from St. Petersburg – lived up to 28 years of age. 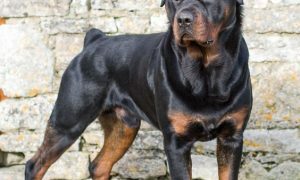 It is very likely that you have not heard of this dog breed before. 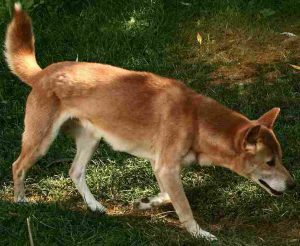 It is not surprising because this is a wild dog breed from New Guinea and is incredibly rare. The dog is known for its singing howl, hence the name. 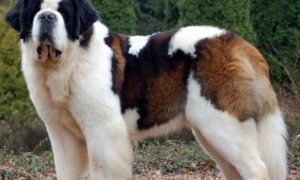 At the time of writing this article, only about one hundred of this dog breed lives in captivity. The New Guinea Singing Dog is said to be the most primitive dog ever reared, but they are surprisingly friendly and gentle with humans. They have a life expectancy of 20 years. 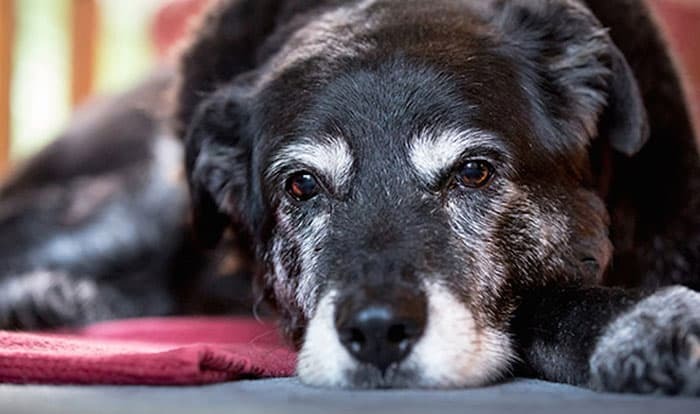 There you have it: the top 10 dogs with long lives. 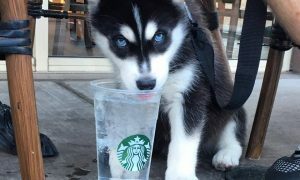 Now, you can make informed decisions when the time comes for you to choose your canine companion!